We welcome all patients of all ages. It is recommended by the American Association of Orthodontists that all children receive an orthodontic screening at age 7. 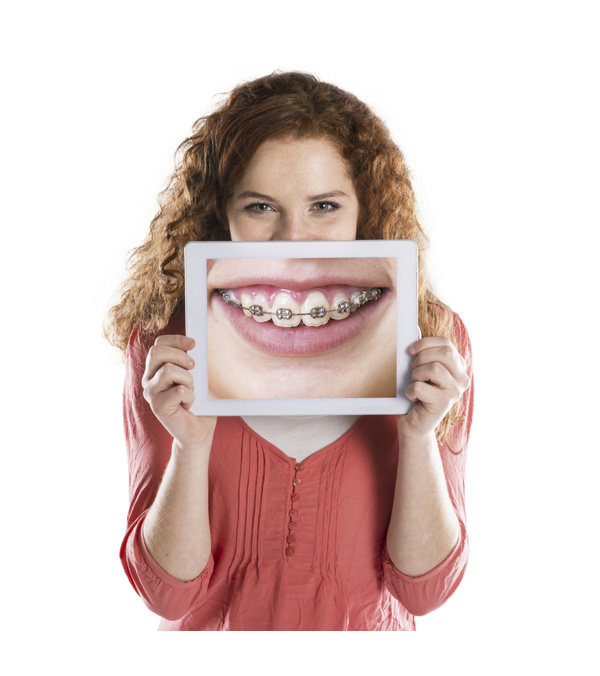 If you or your child can potentially benefit from orthodontic treatment, simply call our office or send us an email. We will be happy to schedule an appointment for you. It is not required to have a referral from your family dentist. Providing our patients with excellent results means leaving ample time during appointments to do the proper procedures as well as answer questions and update your treatment progress. In order to meet your needs, we have created a finely-tuned scheduling system. Keep in mind that we see each patient every four to seven weeks, and some of these appointments may conflict with work or school schedules. Longer appointments (placing/removing appliances) are scheduled during school hours as these appointments require the orthodontist’s undivided attention. In order to accommodate all of our students and working patients and parents, we rotate early morning and late afternoon appointments to make it fair for everyone. If you should ever wish to come to our office during a quieter time, please ask to schedule your appointment between 9:00am and 11:30am. If you need an emergency appointment (brackets off, retainer lost or broken, etc.) it is important that we are notified immediately. We do our very best to see you as soon as possible. These appointments are always scheduled between 9:00am and 2:30pm because they are being worked into a fully-scheduled day. We ask for at least 48 hours notice to reschedule appointments, as we set aside time to accommodate your specific needs. Our goal in rescheduling appointments is to keep your treatment progressing and on time. Waiting for a convenient appointment can delay treatment. Missed appointments or numerous appointment changes will inevitably result in an extension of your treatment time and could result in additional charges.